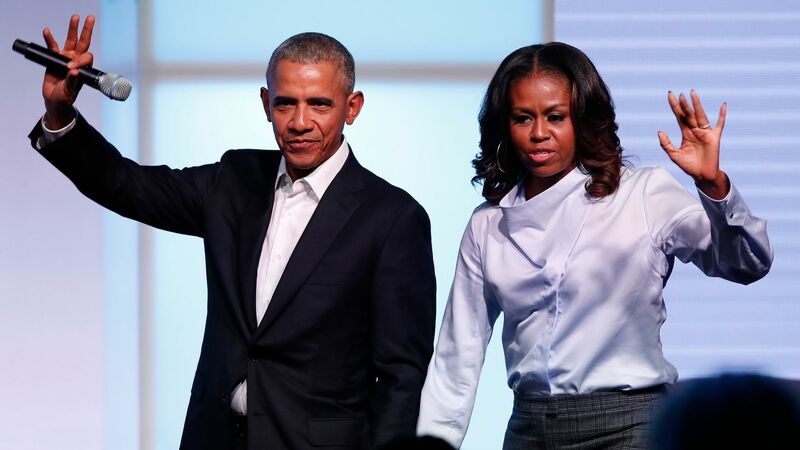 Barack and Michelle Obama have entered into a multi-year deal with Netflix to produce exclusive films and series for the streaming service, Netflix announced Monday. The intrigue: The terms of the deal and the type of content they'll provide have not yet been revealed, but Barack Obama said they hope to cultivate "talented, inspiring, creative voices" to promote greater empathy and understanding within the world. The New York Times first reported a potential deal in March.